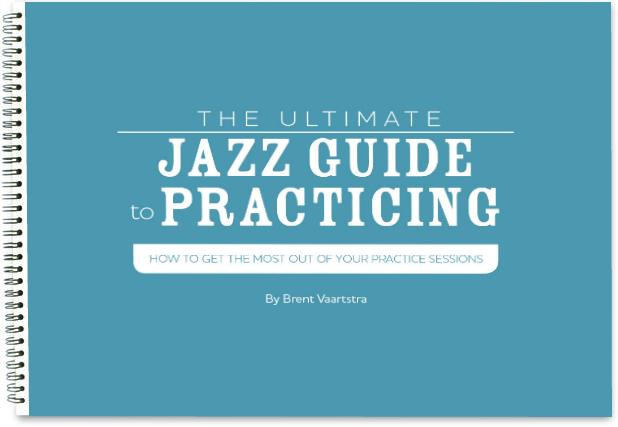 Jazz improvisers know that the modes of the major scale are important, but the way in which many people think of the modes makes it difficult to use the modes when improvising in the heat of the moment. By the time they realize what mode is consonant with the chord, the chord change has past. How do we speed up our recall of the modes so they are more useful when improvising? This article assumes a certainly level of familiarity with the modes, but let’s run over the modes quickly, as a review. Notice I have, in this particular instance, numbered the modes 1, 2, 3, 4, 5, 6, and 7. Toward the end of the article, I will symbolically leave the modes unnumbered. 2. The Dorian Mode starts on the second scale degree of the major scale. 3. The Phrygian Mode starts on the third scale degree of the major scale. 4. The Lydian Mode starts on the fourth scale degree of the major scale. 5. The Mixolydian Mode starts on the fifth scale degree of the major scale. 6. The Aeolian Mode starts on the sixth scale degree of the major scale. 7. 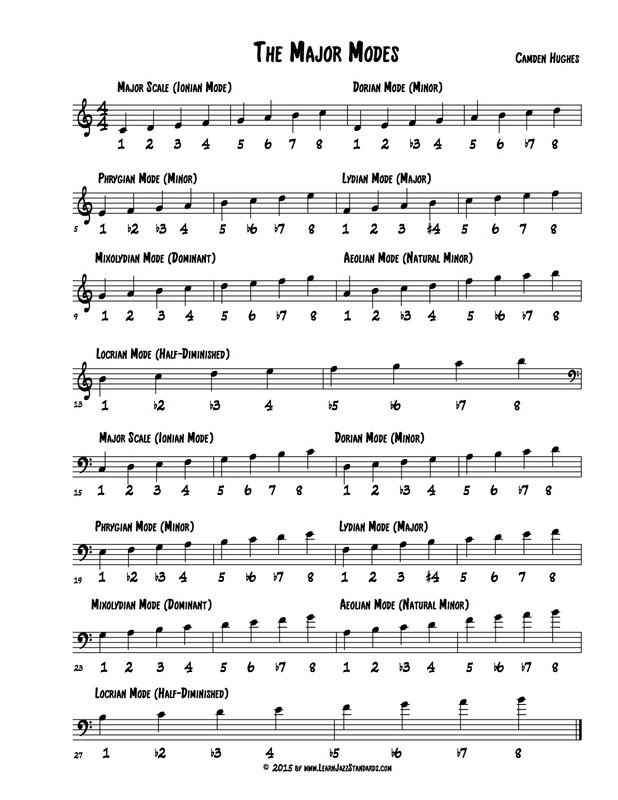 The Locrian Mode starts on the seventh scale degree of the major scale. 2. It is ultimately slower than thinking of the mode on its own if the improviser has to “translate” the mode to another scale from which the mode is derived. The italicized portion of the “Major Scale Modes” section above represents a deeper way of thinking about the modes, in which you learn to see the modes from the root of the mode, NOT from the parent major scale. Knowing the C Dorian Scale as 1, 2, b3, 4, 5, 6, b7, 8 is faster, ultimately, than knowing it as a “Bb Major scale starting and ending on C.” See the difference? 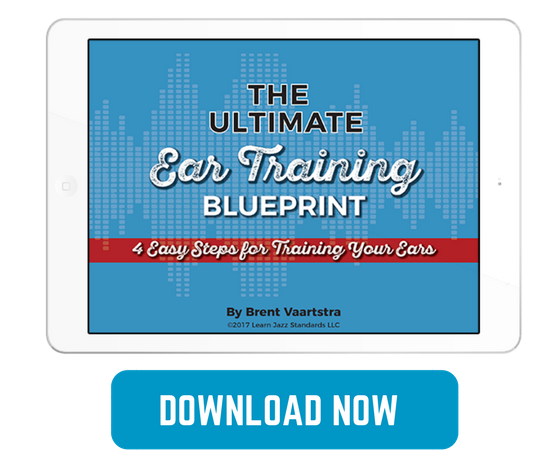 It can be confusing, slow, or unhelpful to think of a major scale that starts on a different note than the chord. It is best to learn the modes thoroughly enough to not have to reference the parent major scale when you are improvising. Thinking of the parent scale too much can encourage improvisational ideas that are uncharacteristic of the mode and more characteristic of the major scale because different chord tones are likely to be emphasized. 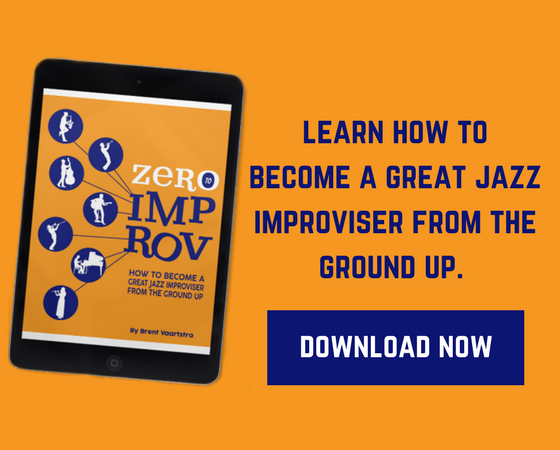 Seeing the modes in terms of their numbers can also help an improviser to produce ideas that sound more “modal” instead of major. Each mode has it’s own characteristics, but these characteristic sounds can be lost by those who trapped into thinking of the parent major scales too much. Here are the modes by their numbers. While I have the modes listed in the same order, I have not numbered the modes to symbolically represent seeing each mode as it’s own entity and not as a derivative of another scale. To conclude, jazz improvisers should strive for a deep understanding of the modes and their characteristic sounds. While understanding the way in which a mode is derived from a parent major scale is important, each mode must be allowed its own identity, separate from the corresponding major scale. Thinking of the modes in terms of the numbers – without reference to the parent major scales – can be a step toward characteristic modal improvising. I recently took Gary Burton's Intro to Jazz Improv in Coursera, and his approach to learning and understanding the modes resonated with me, he does not follow the order as we all know it and presented here, Ionian-Dorian, etc., but rather from "brightest to darkest" or in other words by the number of lowered (flat) notes in it, this way, the first or brighter would be the Lydian mode, followed by the Ionian mode, etc. The full set this way comes as: Lydian-Ionian-Mixo-Dorian-Aeolian-Phrygian-Locrian. Also, it is very useful to understand which are Major, Minor or Dominant modes. I guess, I must be an old fashioned "hard head". This way of thinking about modes seems to be more complicated than calculus course in my teenage years (Ugh…). Why should I be memorizing all those sharps and flats if all I need to remember is in what key I'm in, start my phrase on the next closest note that I hear in my head, squeeze a few passing notes in between and land on the note that next chord dictates ? 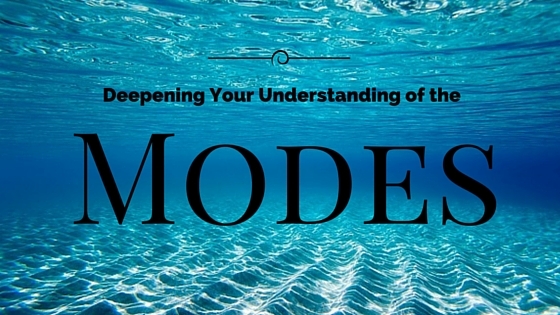 Am I totally off with this way of thinking about modes ?